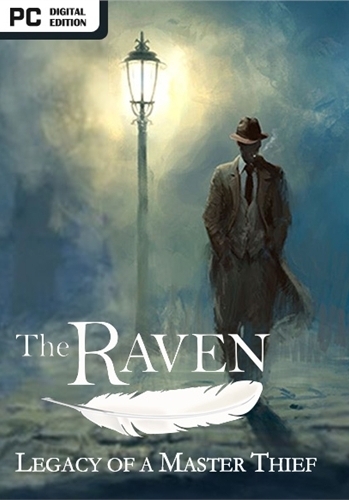 The Raven – Legacy of a Master Thief’ is a thrilling crime adventure in three episodes from the creators of ‘The Book of Unwritten Tales’. Full of twists and turns, it immerses you in both sides of the story, combining thrill-of-the-chase whodunit with the risk and reward of a heist story. Paris, 1960. Raven. His burglaries are spectacular and he always emerges unscathed. confronts the master thief and fatally wounds him. is stolen from the British Museum. At the crime scene: a raven feather.